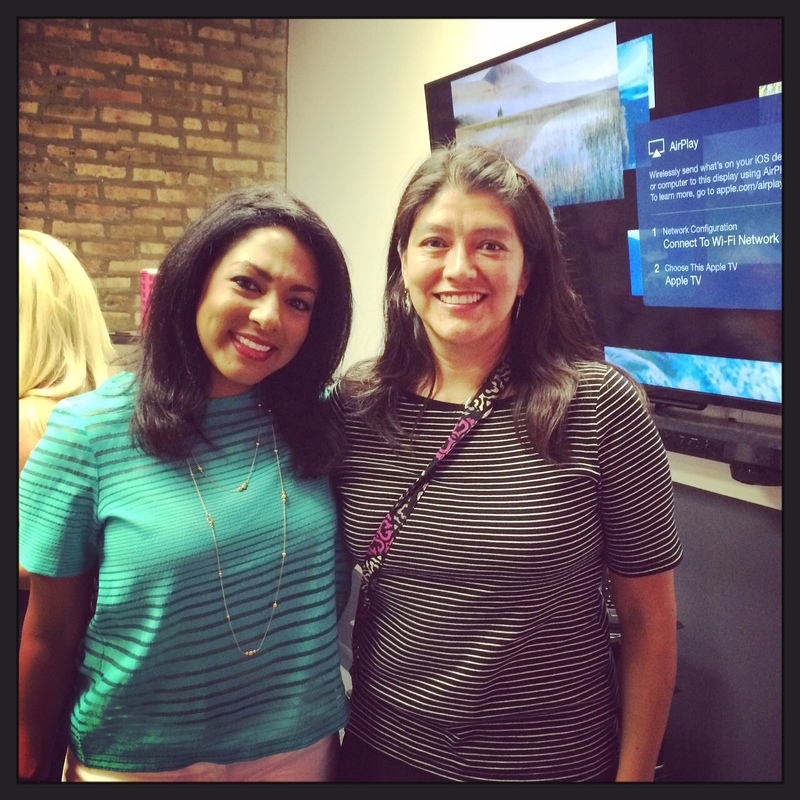 I was invited by Bright Pink to attend an information session about their upcoming FitFest Chicago on September 20th. I met Alicia Roman, NBC meteorologist. What is FitFest? It is the ultimate fitness marathon in support of Bright Pink. Bright Pink is the only national non-profit organization focused on prevention and early detection of breast and ovarian cancer in young women. Their aim is to reach the 52 million young women in the United States between the ages of 18 and 45 with their innovative, life-saving breast and ovarian health programs, thereby empowering this and future generations of women to live healthier, happier, and longer lives. FitFest is the fitness marathon to save lives from breast and ovarian cancer. Now in their sixth year, this one-of-a-kind event gives you the chance to directly impact how these cancers are prevented. Because… every dollar raised goes to life-saving breast and ovarian cancer prevention programs for young women and the medical community who care for them. Because… awareness isn’t enough. Exercise is proven to reduce the risk of breast and ovarian cancer. FitFest’s day of classes kicks healthy habits into action. Women and men of all fitness levels are welcome. Because… it’s our turn to change the odds. 1 in 8 women will be diagnosed with breast cancer and 1 in 67 will be diagnosed with ovarian cancer. Women have the power to be proactive to reduce their risk for these cancers or detect them at early, non life-threatening stages. It’s our mission to show them how. The best part is that you can all of that for ONLY $25. It is definitely a great deal for an awesome cause!! You can sign up as an individual or get a group of your friends to create a team and fundraise for Bright Pink. Recruit 5+ teammates and Bright Pink will comp your fundraising. Your only financial commitment would be the $25 registration fee. Whether you’re an avid marathon runner or looking for a reason to get off of the couch, this is the event for you. Push your limits with 750+ passionate men and women and help turn breast and ovarian cancer awareness into life-saving action. For more information, visit the Bright Pink website.